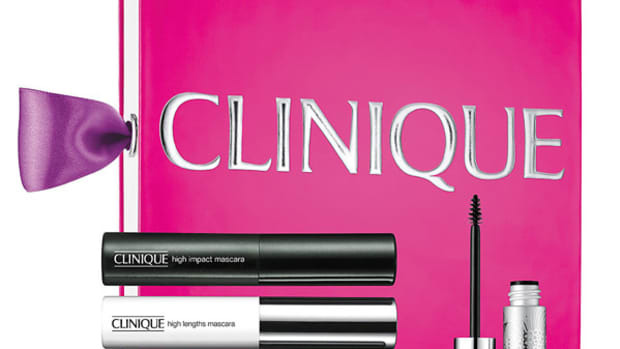 This year&apos;s holiday beauty gift sets have landed! Now is the time to shop, before they run out, because it&apos;s the ONLY time of year when you&apos;ll get so much bang for your buck. There are some serious deals here, people! Smashbox: In the Art. Love. Color. Eyes set, you get five of my favourite waterproof, self-sharpening eyeliner. 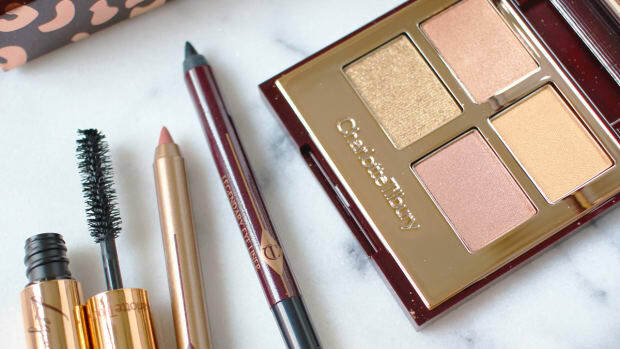 Charlotte Tilbury: The Mini Lipstick Charm Set features three petite lipsticks, at a very affordable price. Marc Jacobs: Not only does The Sofia contain five mini lipsticks, but you also get a chic MJ patent leather pouch. Sephora Favorites: There&apos;s so much stuff in the Beauty Closet! It&apos;s an entire wardrobe of Sephora staff must-haves. 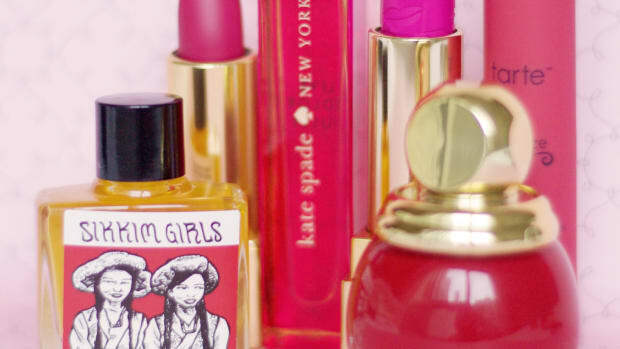 Lipstick Queen: The vintagey Lip Parade packaging is to die for, and inside, there are three beautiful lipsticks. Tarte: I bought the Lips For Daze set, because five full-sized lip crayons at this price is a no-brainer! Dirt cheap and SO good. MAC: You can&apos;t beat MAC for quality makeup brushes, so the Enchanted Eve Basic Travel Brush Kit is a major steal. Josie Maran: The Whimsical Wonder set is sure to sell out. You get an argan oil plus four argan-based colour cosmetics. Bite Beauty:Best Bite Rewind contains four matte lip crayons in Bite&apos;s signature rich pigment. NARS: From the Steven Klein holiday collab, the Killer Heels Lipstick Coffret features five mini lipsticks in sheer finishes. Urban Decay: The Delirious Set gives you five purse-sized waterproof eyeliners, in neutrals and brights. Another great liner choice. 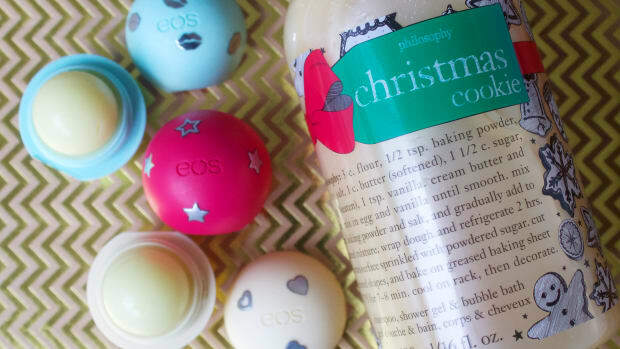 Fresh: Who doesn&apos;t love Fresh lip balm?! In Sugar Lip Party Favors, you get four tinted ones, plus a lip scrub. Too Faced:Le Grand Palais is an oversized eyeshadow palette, plus blush, luminizer and bronzer—all in the most whimsical packaging. 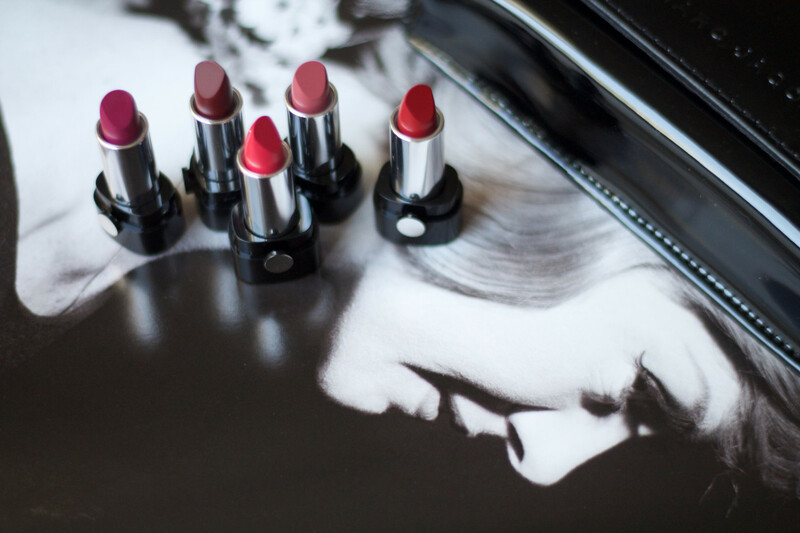 Kat Von D: The Mi Vida Loca Set is amazing value for the bold lip lover; it&apos;s one full-sized lipstick plus seven minis. Benefit:Real Cheeky Party is going to disappear fast! 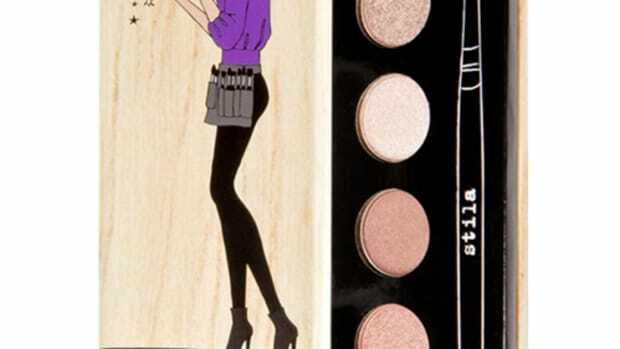 You get five blushes, mascara, eyeliner and highlighter in a portable palette. Ciaté London: It&apos;s an advent calendar! There are 24 nail polishes behind the doors of the Mini Mani Month box. Clé de Peau: Nail polish doesn&apos;t get more luxe than the Bal Masqué Nail Lacquer Trio. Nails Inc.: Alice & Olivia designed the cute makeup bag that comes with the Good Things Come In 3&apos;s Kit, along with three nail polishes. Butter London:The VIP Set is a vault of 24 nail polishes and treatments—a nail addict&apos;s dream! JINsoon: The Chinoiserie Set is festive, classic and perfect for gifting. Of course, the quality is top-notch. Deborah Lippmann: Another nail polish wardrobe, Dressed to the Nines contains a rainbow of nine shades. Tata Harper:Glow On Demand was designed as a pre- and post-party skin survival kit, but it&apos;s also a great introduction to the Tata brand. GlamGlow: Not sure why it&apos;s called "GiftSexy," but this Hydration Set is an impressive trio of hydrating mud masks to get you glowing. Sunday Riley: Could the Power Couple Duo be the nudge you needed to try this cult favourite exfoliant and face oil? Caudalie: The peeling, moisturizing and "detoxing" masks in this Mask Trio have become a part of my multi-masking routine. Lovely formulas! Kiehl&apos;s: The Ultra Facial Set has everything winter skin needs—cleanser, toner, serum, cream and face oil. 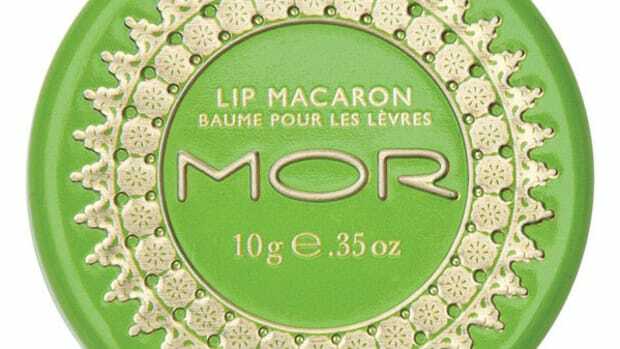 A great bland moisturizing line. Ole Henriksen: All skin types can use the 3 Little Wonders + Cleanse set, which is getting rave reviews. I&apos;m a fan of the vitamin C serum in particular. Philosophy: Hope in a Jar lovers can get their fix with Hope for the Holidays, which contains three of the brand&apos;s most-popular whipped moisturizers. First Aid Beauty:Peace, Joy & Fab is an amazing deal. You get cleanser, exfoliating pads, two creams and a hydrating mist. Nest: I never met a Nest scent I didn&apos;t like. You can try seven in the Eau de Parfum Collection of pretty rollerballs. Bond No. 9: Bond No. 9 scents are so unique and special. The chance to buy them in purse-sized sprays in the Mini Bon Bon Box is even more exciting! TokyoMilk Dark: Dark, sultry scents are what the Femme Fatale discovery set is all about. You get six perfumes. Elizabeth and James: The Olsen twins&apos; fragrance line is surprisingly nice—and affordable, if you get the Nirvana Mini Rollerball Set. Etat Libre d&apos;Orange: At a super-low price, this Perfume Sampler lets you discover seven niche scents (such as "Fat Electrician," I kid you not). Atelier Cologne: Another gorge indie fragrance range, their Necessaire Nomade set of nine sprays is a serious steal. Drybar: If your hair needs an upgrade, the Sparkle & Shine Set will get you sorted with a pro-quality blowdryer, brush and care and styling products. Verb: The generous full sizes of sea spray, leave-in mist and dry shampoo are a huge draw in the Style with Verb set. There&apos;s also mini shampoo and conditioner. Bumble and Bumble: There are six full-sized products in the Bestsellers Kit. Six! Including the famous Surf Spray, Thickening Hairspray and Tonic Lotion. DevaCurl: The Best of DevaCurl Kit gives curly types two conditioners (one cleansing, one moisturizing) and a defining gel. WEN by Chaz Dean: With six varieties in the Cleansing Conditioner Sampler, you won&apos;t miss shampoo at all by the time you&apos;re done! Lavanila: The Starlight Deo Trio contains three pretty and all-natural deodorants, each in a different Lavanila scent. REN: There&apos;s real rose oil, one of the world&apos;s most expensive essential oils, in the Moroccan Rose Trio. You get a body wash, scrub and lotion. Bliss: Few body products smell as good as the ones from Bliss! This set of three Brilliant Butters will banish dry legs in three scrumptious scents. Origins: The signature Origins ginger fragrance is SO addictive. In Ginger Pleasures, you get to enjoy it five ways. Tocca: We all can use a purse-sized hand cream... or five. The ones in Crema da Mano Collezioni are so charming! Which beauty gift sets do you have your eye on?